The Bumble and bumble Thickening Creme Contour helps you to create big looks with a little definition. 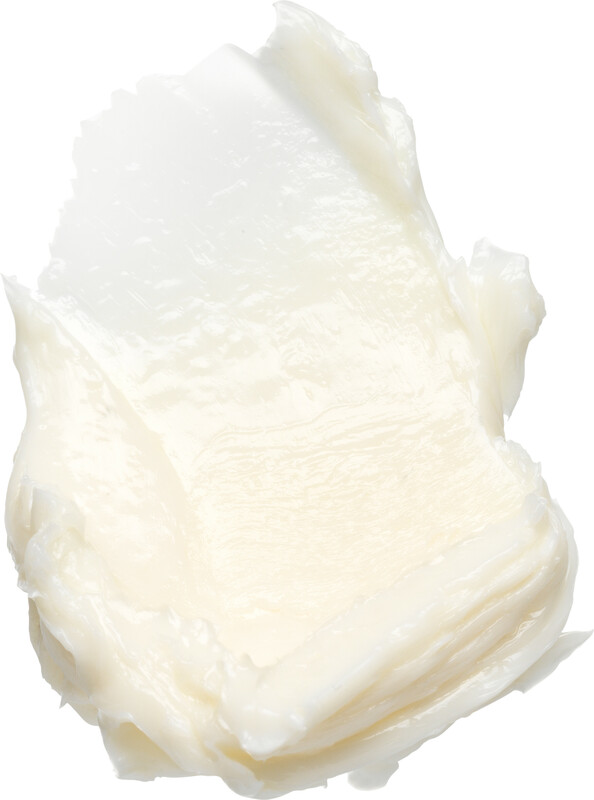 This lightweight, melting crème shapes fine, limp and thinning hair, making it look full, textured and shiny. Perfect for those who love the volume and glamour of a professional blow dry but like things a little more undone, the Creme Contour offers lightweight sculpting and sheer finishing. Melt a small amount between the palms and work through dry hair to create shape. It’s perfect for all hair types and textures, but it’s especially great for finer hair.